I have given this talk at a couple of UK dive shows and at TekDive USA we filmed a summary. Click in this text or the title to watch the video. I hope it is useful and if you would like me to do the full talk at your dive centre or club then just get in touch. If you are thinking of switching to a rebreather then we offer training on the full range of APD Rebreathers. Inspiration Vision and Classic as well as Evolution plus the JJ-CCR and X-CCR. Rebreather try dives are also avalable if you want to see what all the fuss is about. Click here for more info. Deco For Divers won the prestigious Media award at the Tek Dive USA conference. I was incredibly honoured to receive the award. The book has now won an award at EuroTek and TekDive USA. 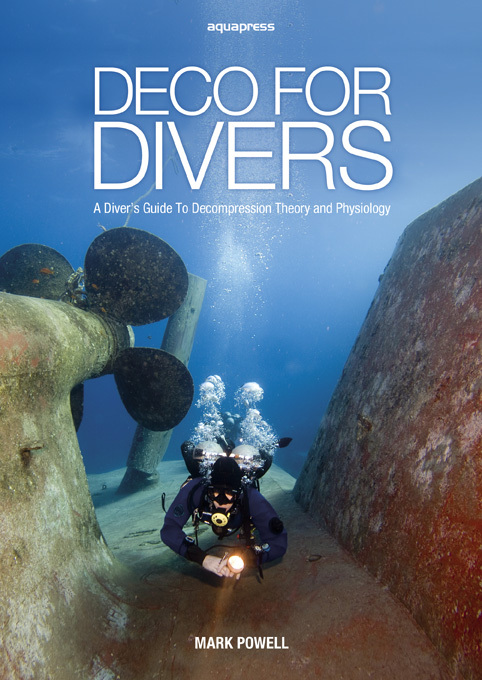 It is intended for the curious diver who wants to know a little bit more about decompression but doesn't want to wade through scientific articles and journals. 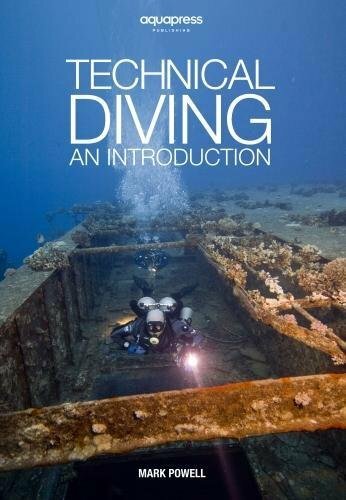 For more information CLICK Here..
Dive-Tech specialises in nitrox, trimix and rebreather diver training in UK waters. Whether you are thinking of switching to a rebreather, looking for an advanced trimix course or just want to take advantage of the increased bottom times and increased safety of Nitrox diving then we have the course for you. We aim to provide the highest level of technical diving training. All courses are run by our resident Technical Instructor Mark Powell. Our standards are high and you know that when you are awarded your certification you can be sure you have earned it. We teach the full range of TDI courses up to Advanced Trimix Instructor which means that we can choose the best course to suit your needs. Courses include basic nitrox, advanced nitrox, decompression procedures and trimix. We also teach specific technical diving specialties such as twinset famillarisation, advanced buoyancy, DPV, decompression theory, deep rescue, oxygen admin and first aid. We are based in Chepstow but can travel anywhere in the UK to arrange a course to suit your needs. We are happy to work with diving clubs or shops and run courses at your club/shop if required.